What does it mean to have a certain blood type? If you should end up in a hospital in need of blood, the doctors there would need to make sure they transfused you with a suitable type. But there are some nagging questions. Why do 40% of Caucasians have type A blood, while only 27% of Asians do? 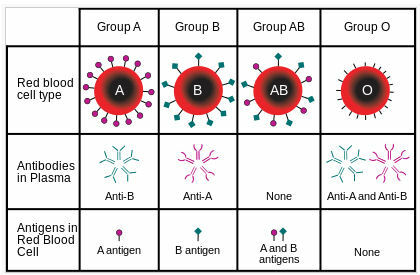 Where do different blood types come from, and what do they do?